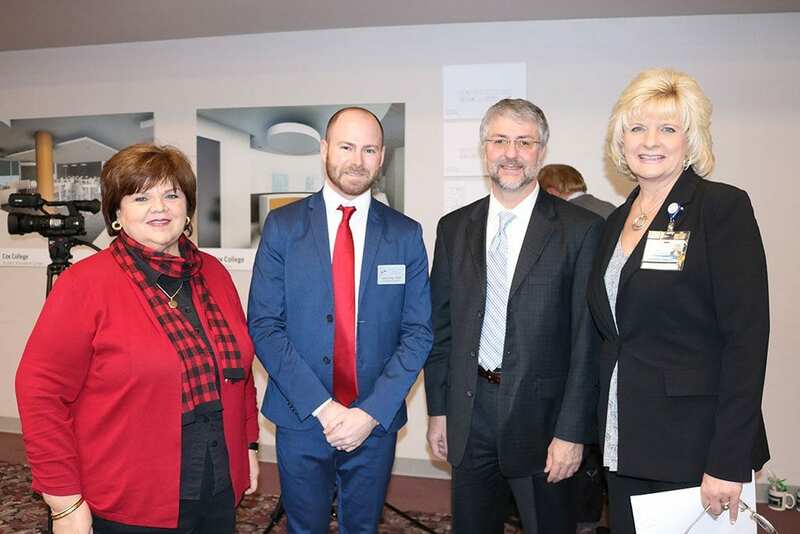 The CoxHealth Foundation, CoxHealth and Cox College announced a $2.2 million dollar grant from the U.S. Department of Commerce, Economic Development Administration. This grant will be used to help expand the nursing programs at Cox College to assist in adding nurses to local workforce. The grant will assist in helping Cox College to meet the State Board of Nursing requirements to apply for additional nursing seats. Currently Cox College has 250 nursing seats and with this grant looks to bring that number to over 400. 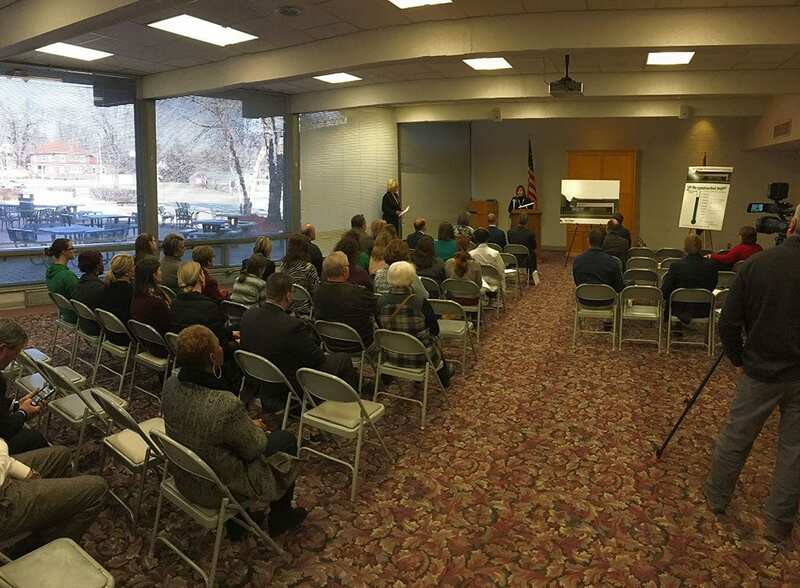 The grant focuses on the southwest Missouri region and those healthcare partners who also wrote letters of support expressing the need they have today and expect in the future for the nurses the program expansion can provide. Karen Kramer, VP of Nursing at CoxHealth shared that over 600 nursing vacancies exist today and with a large number of nurses retiring in the next ten years, this expansion cannot happen soon enough. 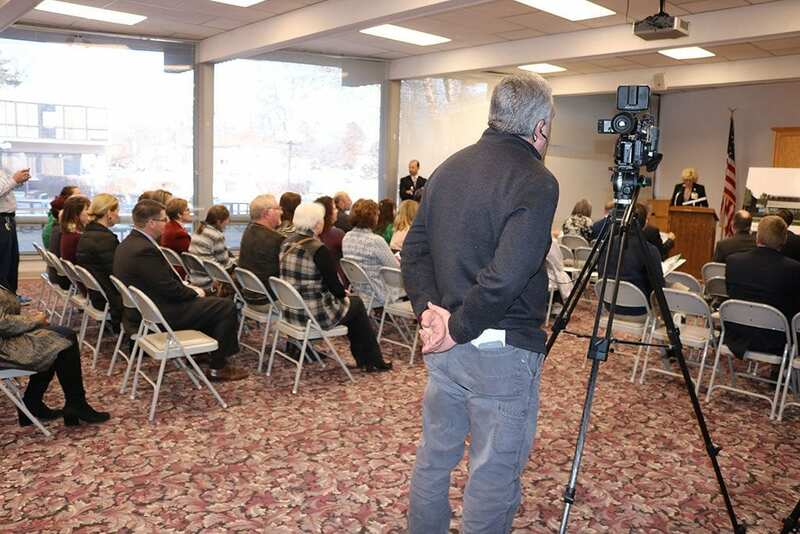 Steve Castaner, representing the EDA, told the audience that this is one of the larger grants provided by the EDA this year and that the application showed the collaboration it takes to be successful in job creation. The CoxHealth Foundation continues its fundraising efforts for Cox College.